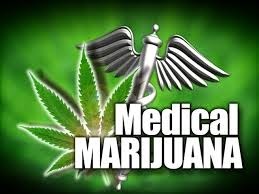 The City of Costa Mesa just announced that a City Council Study Session will be held at 5:00 p.m., Tuesday, March 10th in City Council Chambers to discuss the most recent draft Medical Marijuana Ordinance. You can read the agenda HERE, and the draft of the ordinance HERE. This is going to be VERY interesting. The venue was moved from the conference room in anticipation of a larger crowd than Conference Room 1A could handle. And, because it's in the chambers, there's always the possibility that it might be televised live and in living color - in this case, probably green. See you there. They should start at 4:20.